Are You STILL Wishing It Was Easier To Be A Real Estate Entrepreneur? Are You STILL Wishing It Were Easier To Be A Real Estate Entrepreneur? It’s more fun to be at the finish line, right? But we can’t get to that line without doing the work it takes to get there. That goes for real estate investing and being an entrepreneur in a big way. You will start out with no systems, but you’ll develop them over time. You will start out with no leads, but you will build your lists of buyers, sellers and investors over time. You will start out not knowing what you’re doing, but I assure you that you can learn all the steps to become greatly successful as a real estate entrepreneur… or whatever you want to be. You Won’t Reach Success Without a Few Scars. 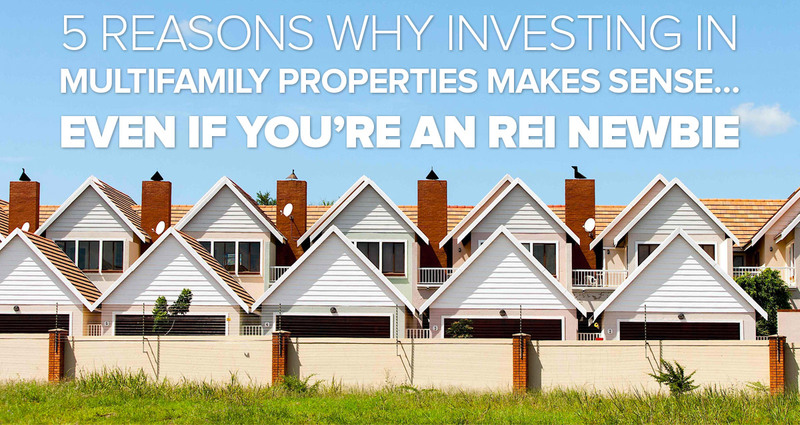 Let’s say you’ve decided to be a real estate entrepreneur and you’ve chosen to invest in multifamily properties. You’ll be in the same zone I’m in as an investor. What I participated in early on were C-Class apartment buildings. I own hundreds of units… which is a fancy way of saying “doors.” And it’s a fantastic way to earn monthly cashflow and get out of the Rat Race. Not everyone likes the C-Class space. I called it the “WalMart” space. There are reasons for that, but you’ll have to watch this quick video to know what I mean (if you’ve never heard me speak or have never seen one of my presentations before). Let me tell you, I didn’t reach success in that area of my life without going through tremendous learning curves. Plural. Not just one. Translated that means I experienced failure events… a few of them… and I have battle scars as a result. But I also have a ton of experience that I can pass on to other entrepreneurs who want to get into investing in multifamily properties. The cool thing is that I can help other people avoid the pitfalls and mistakes I made. If you’d like to learn more about investing in multifamily properties, you can find a whole bunch of videos on that topic in the Cash Flow Diary YouTube channel… and in the articles on this website. Don’t Stop Working Toward Your Goals! Even with the learning curves… the MANY learning curves I went through… I would not change a thing. I am sincerely grateful for my life. I do things today in real estate that a younger me could never dared dream possible. Like right now I’m enjoying my next stage as an entrepreneur; I’m creating pretty cool STRs (short-term rental properties) and I’m having a blast. [vimeo id=”190013469″ width=”600″ height=”350″ autoplay=”no” api_params=”” class=””][/vimeo] As much as I love the STR thing, do you think I could have just started out there? NO WAY. Just like you, I had to go through the learning process. For me, that meant starting as a wholesaler and then moving into investing in multifamily properties and then commercial deals. I learned how to raise private capital and how the funding comes first before everything. Literally I started from the ground up, building my systems as I moved forward. You don’t have to start out as a wholesaler, but it is the way a lot of people enter real estate investing. It may not be the path for you. You can enter this realm by investing in multifamily properties so you can start earning big cashflow and a great income pretty darned fast. You just have to learn the basics and then get out there to make offers. (Lots of offers.) You can’t let fear stop you, and believe me when I say I know what fear feels like. If you move beyond it, you will only succeed. Don’t be afraid of that! If you want to jump into training right now, you’re in luck. While we have a new mastermind coming soon, you don’t have to wait to participate. 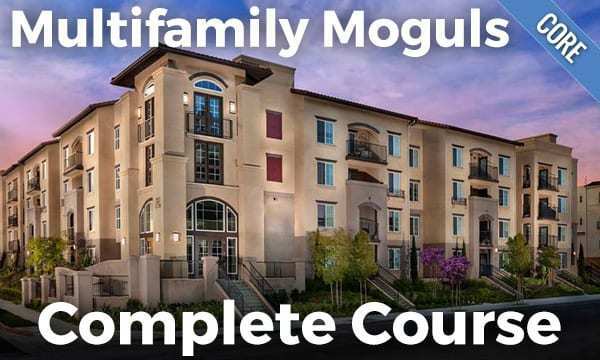 You can take the Multifamily Moguls Complete Course now. It was created from a mastermind we did about this time last year. So… What Does A $700,000 Day Look Like? What Is An Asset and Do You Want More of Them?